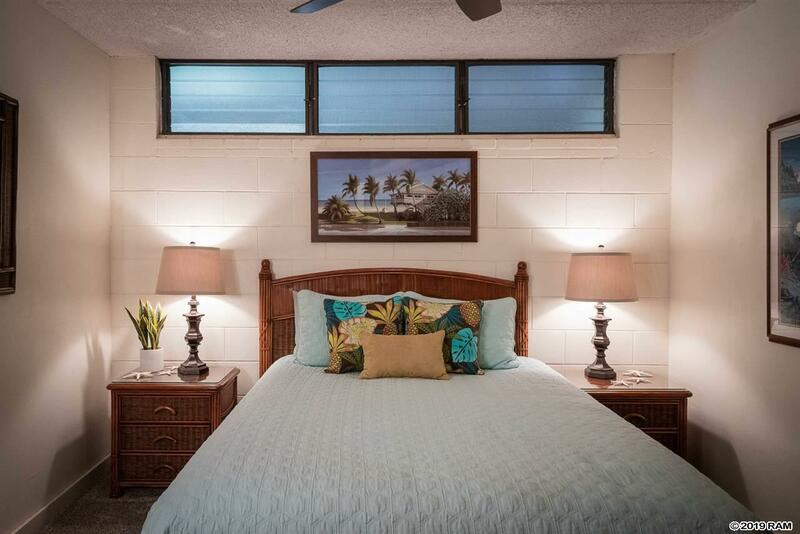 Does it really matter where your vacation rental condo is locatedYES! 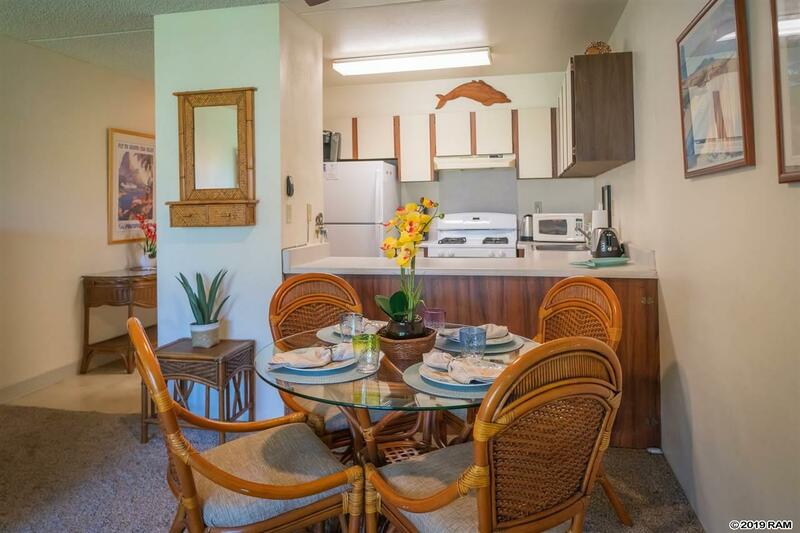 Your check list may very well look like this 1) I want to be able to be able to walk to amazing sandy beach (Kamaole Beach Park #2) 2) I want to be able to walk to shops and eateries (Can do!) 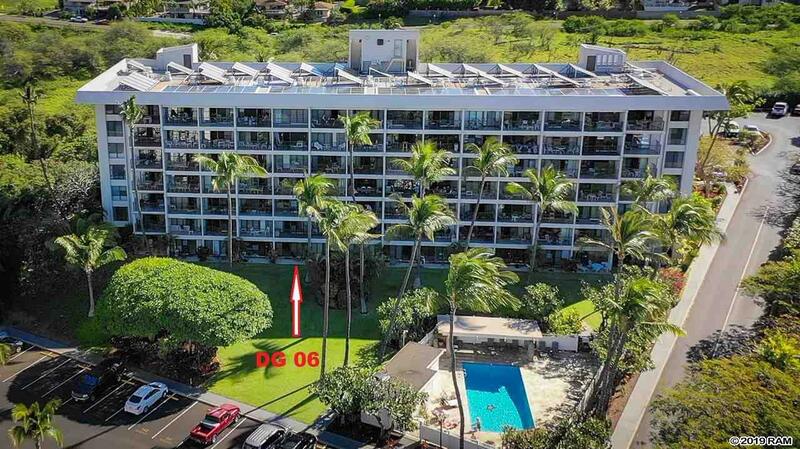 3) I want to go snorkeling from my condo (Just across the street from this complex) 4) I want pools and tennis courts in my complex (Available in Kihei Akahi) 5) I want to go golfing in Wailea Resort, within a matter of minutes (Can do!) 6) I want to enjoy world class Restaurants in Wailea Resort within minutes (For Sure!) 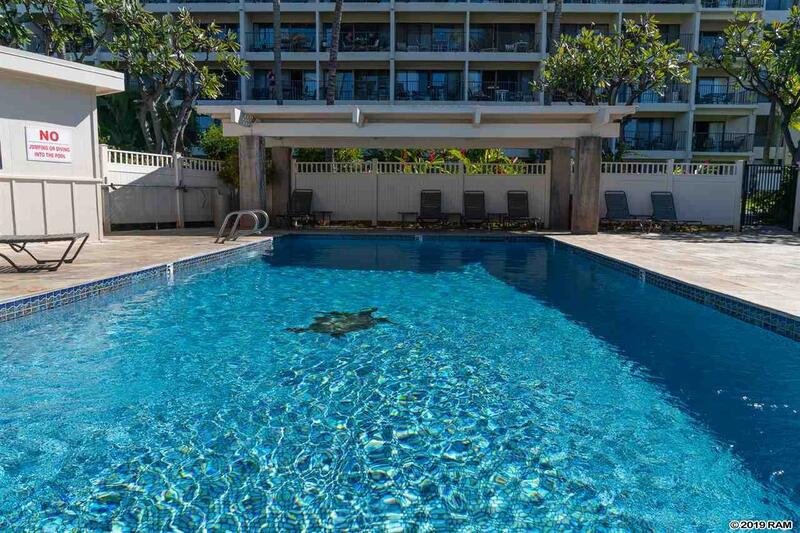 Please arrange to see this Ground Level -1 bed/1 bath Kihei Akahi condo, with years of vacation rental history. No need to reinvent the wheel, this one is in motion with repeat guests and majority of reviews are 5 STARS. So if this fits your price range, it certainly will check many, if not all your boxes on your wish list. Come see for yourself, why location matters!